Looking for a free software to make pdf from your documents? Try doPDF printer. It is free. Just install the software on your computer, it will install a doPDF printer on your computer. 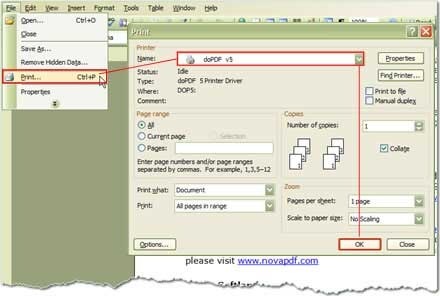 To convert any document to pdf just give a print command and select doPDF printer and save the file. The software does not have any limitation. Cannot find a free software to do all this? 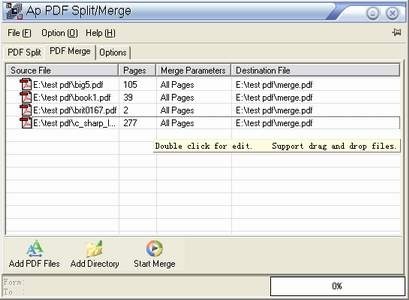 Download PDF merge for doing all this. Fed up of adobe acrobat reader due to its slow speed in opening files, its bloated size and lack of features? Reviewing a a pdf document and want to put comments or highlight some lines but do not know how to do it? 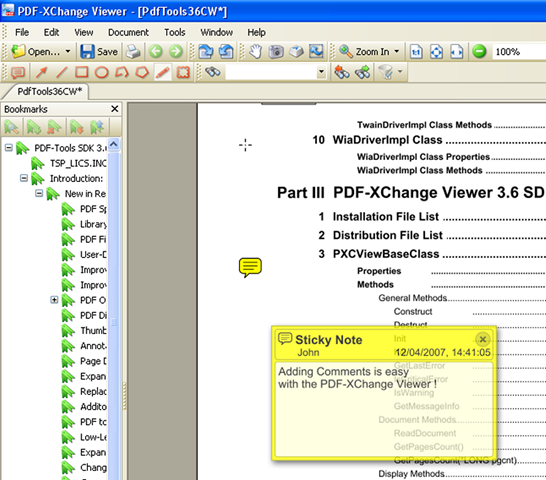 Download PDF-Xchange Viewer. ~ by Kush on January 22, 2009.